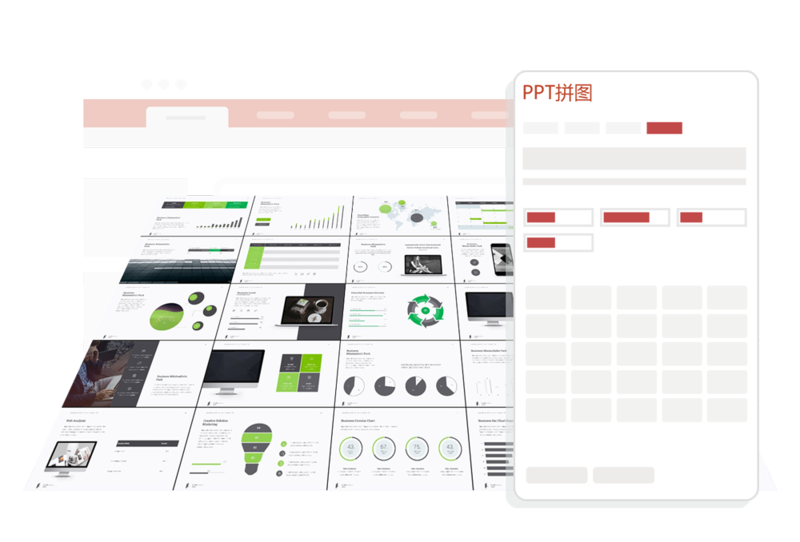 One click to generate a long image of the PowerPoint to get the best results on Weibo, WeChat and other mobile browsers. Combination puzzles can help PowerPoint designers to create prototype images faster without PhotoShop. 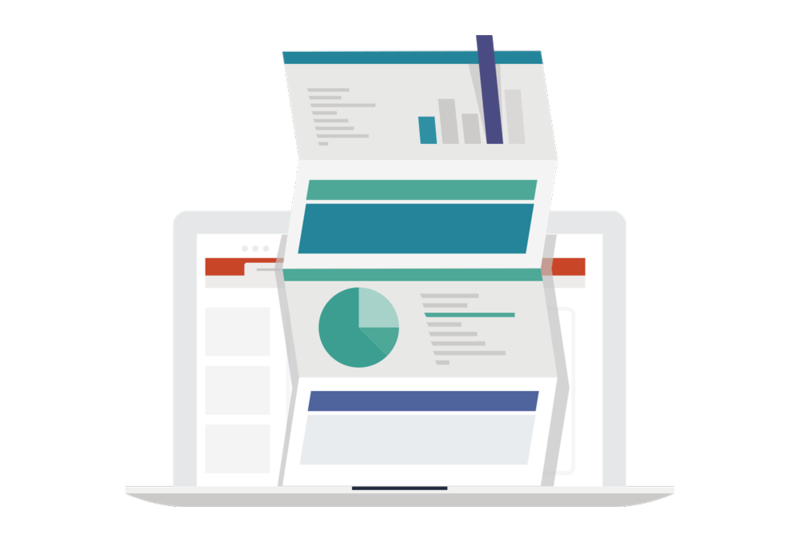 Personalized information data charts that are hot and popular are no longer just the designer’s exclusive. 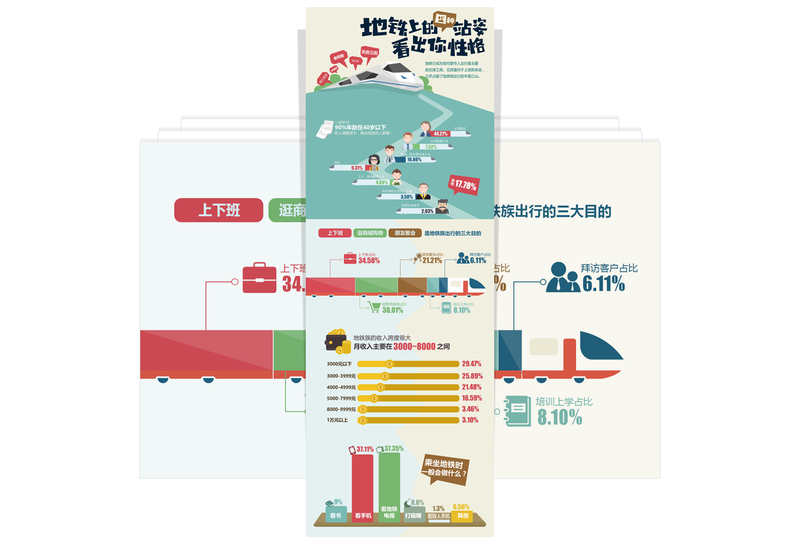 You can also create an infographic using PowerPoint. As a PowerPoint designer, this is your indispensable artifact!